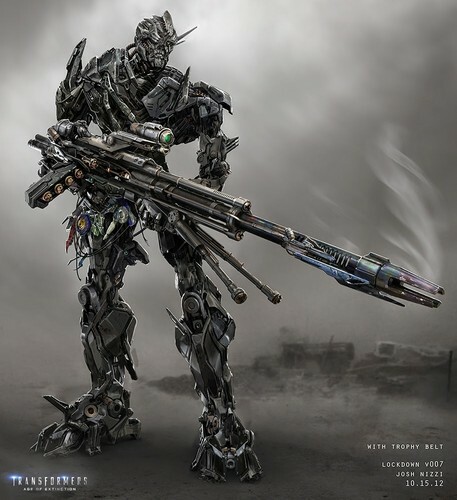 Transformer 4 Concept Art. :) :). HD Wallpaper and background images in the ट्रांसफॉर्मर्स club tagged: photo concept art. This ट्रांसफॉर्मर्स photo might contain राइफल करनेवाला, राइफलमेन, and रायफलमैन.